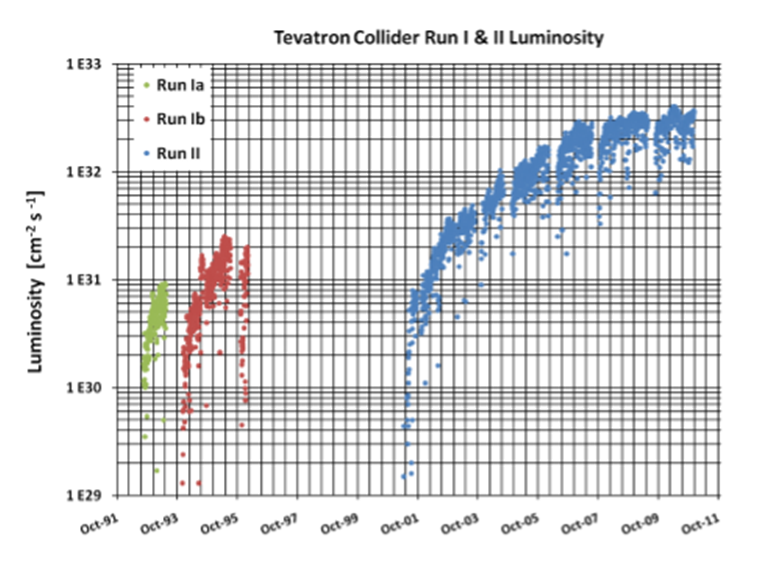 The Legacy of the Tevatron in the Area of Accelerator Science by Stephen D. Holmes and Vladimir D. Shiltsev. I was a post-doctoral researcher at Fermilab between August 1988-November 1992. During those years Fermilab was my life. I went home just to sleep. My mind was totally occupied with the Tevatron and accelerator physics. Thank you Stephen and Vladimir for this review paper! This entry was posted in history, physics and tagged Fermilab, Tevatron. Bookmark the permalink.